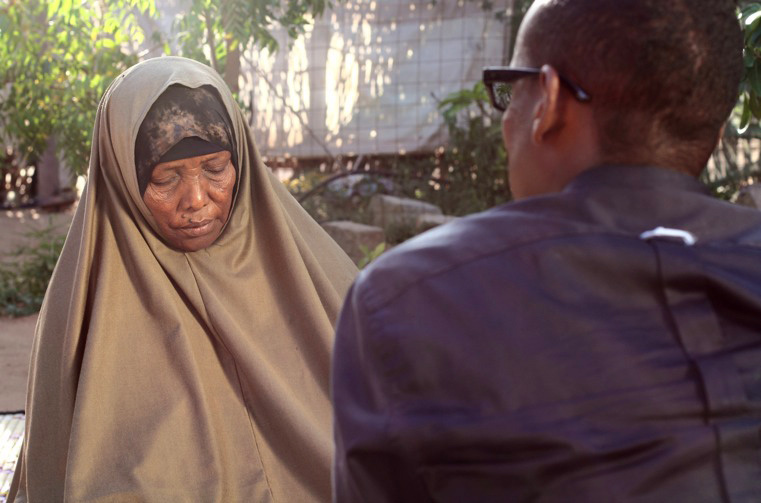 His To Keep is a short film by Kenyan filmmaker Amirah Tajdin (previously featured here) . It’s a film about a Kenyan man’s struggle to deal with painful memories of his, and others’ resistance efforts to colonialism. A phone call forces hurtful experiences to the fore and he realises that time does not necessarily heal all wounds. He remembers loved ones he lost and contemplates the meaning of such pain. His To Keep screened at the CinemAfrica Sweden festival. Language: Swahili with English subtitles. My Mother’s Songs, is set in an African landscape that examines inter-generational trauma. The film depicts a collection of traumatic experiences through the eyes of several young women desperately trying to make sense of their existence. 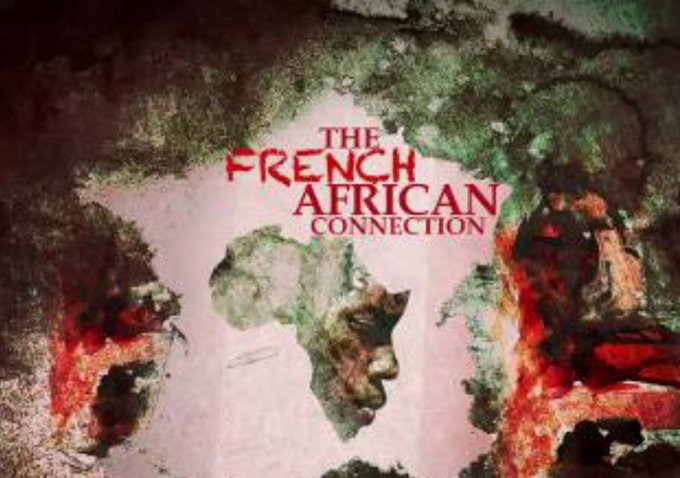 This theme is connected to Africa’s history of brutal colonialism, shattered dreams from independence, and chronic poverty. The second trailer is particularly harrowing as a child tells a story of a parent’s murderous rejection. Watch to the end. 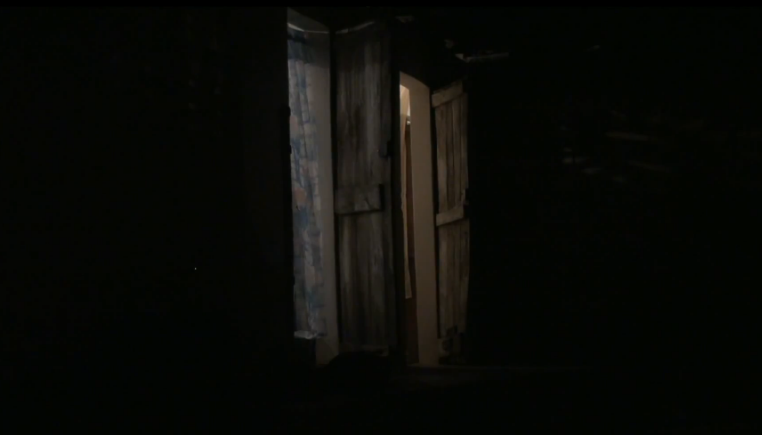 Recent work includes The Journey which examines violence, fear and racism from the perspective of a little boy in search of something that could potentially change himself and those around him and a short documentary film titled The Devil’s House, which is about a mysterious young man who takes a journey clouded in blurred memory, displacement, and trauma. 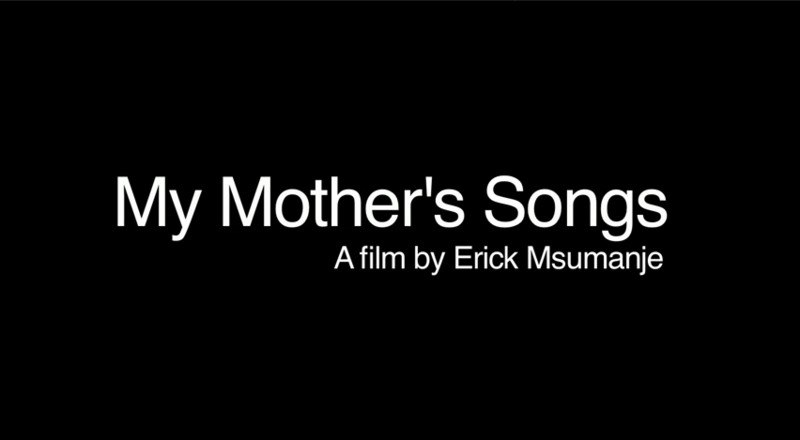 Join writer and director Erick Msumanje for the first screening of My Mother’s Songs, at Hampshire College which will serve as his Division III (senior thesis) premiere. 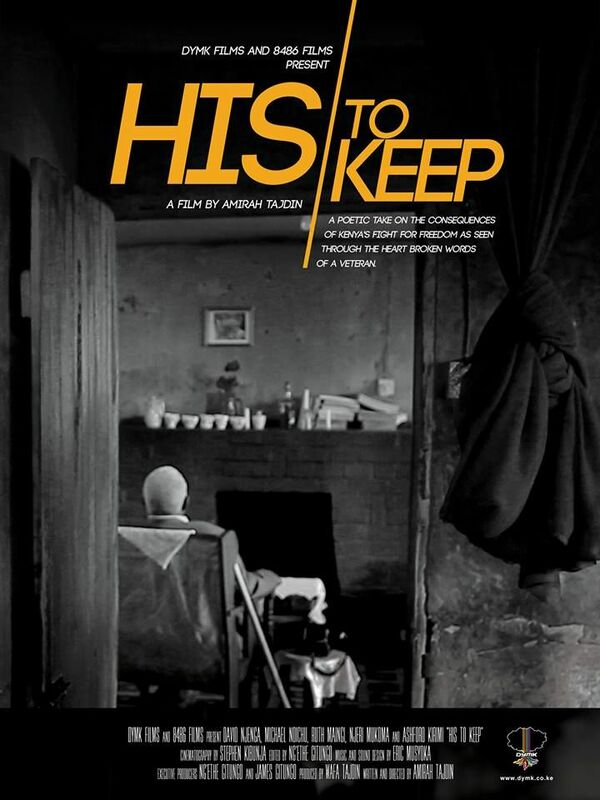 His To Keep is a short film by Kenyan filmmaker Amirah Tajdin. It’s a film about a Kenyan man’s struggle to deal with painful memories of his and others’ resistance efforts to colonialism. A phone call forces hurtful experiences to the fore and he realises that time does not necessarily heal all wounds. He remembers loved ones he lost and contemplates the meaning of such pain. 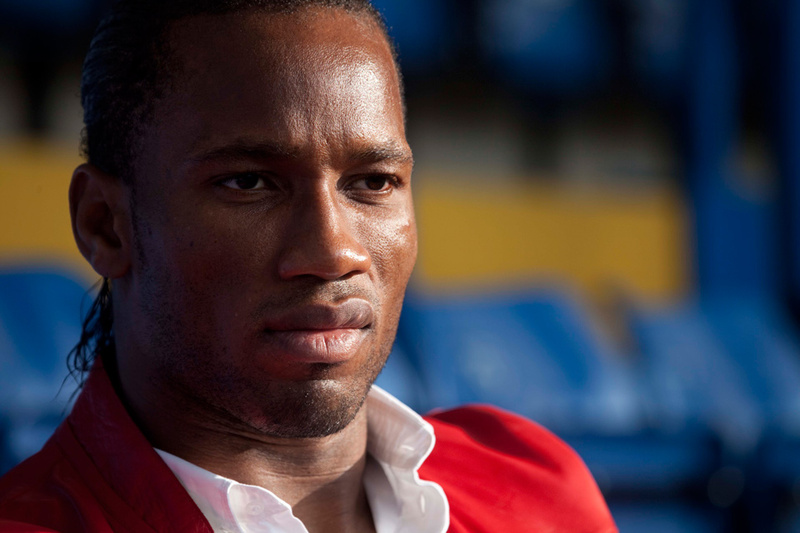 His To Keep screened at the CinemAfrica Sweden festival. Besides making short films, Tajdin draws, DJ’s, creates wall murals and sculptures. She enjoys making films about social misfits, exploring cliche’s and trying to re-present them to the world. In keeping with her penchant for telling stories of the disenfranchised, Tajdin’s talent is displayed yet again in another short story Ciné Kenya featured here. Flourescent Sin a story about a drag queen thats is experiencing terrible heartbreak. The film witnesses the drag queen’s poetic pandemonium; both self and body are stuck in Nairobi railway station’s no man’s land. “I’m stuck between where I’m supposed to be and where I am” — both a lament on his/her body, and a literal comment on the act of waiting at a train station, and the self-reflection waiting induces. Amirah Tajdin deftly melds the now iconic familiarity of Nairobi station, with the odd-beauty of the drag queen, playing on the expected and unexpected. Another short story with a PTSD (Posttraumatic Stress Disorder) theme related to colonial war is Tabatô. Which Ciné Kenya featured here. 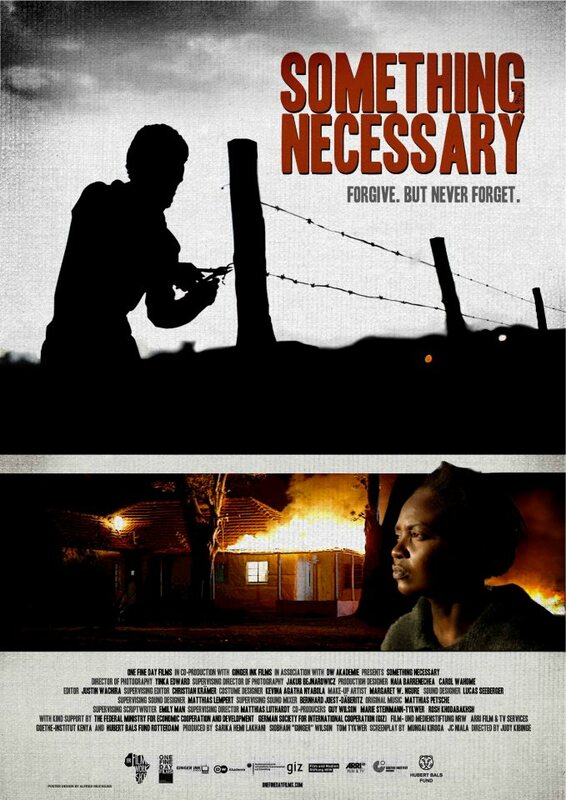 Something Necessary is an intimate moment in the life of Anne, a woman struggling to rebuild her life after the civil unrest that swept Kenya after the 2008 election. This is the latest production from the One Fine Day Films production company. Previous successful projects include ‘Soul Boy‘ (2010) and Kenya’s first Academy Award (Oscars) entry ‘Nairobi Half-Life‘ (2012). We have featured ‘Nairobi Half-Life’ here. One Fine Day is headed by Marie Steinmann and Tom Tykwer (Cloud Atlas, Run Lola Run). 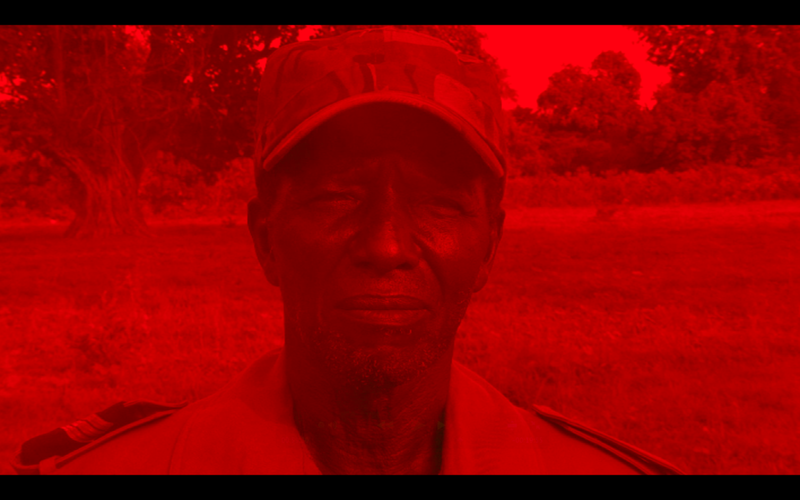 This film is available to watch for free today, the eve of Kenya’s elections, at MUBI. 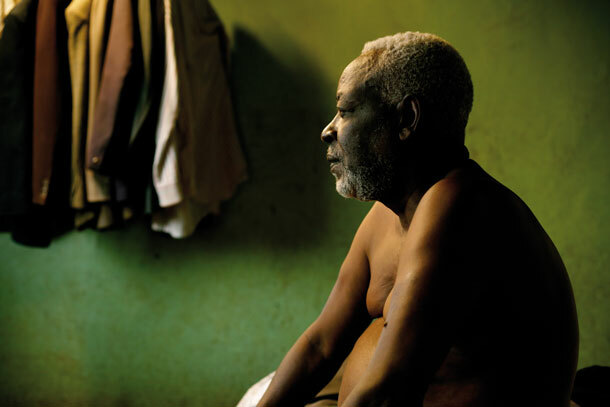 Tabatô: A Returning Soldier and A Mysterious Suitcase. This short film is showing at the 63rd Berlinale Festival. After fighting in a colonial war, Mutar, an old man comes back to the village. He doesn’t speak to anyone. A shot is heard and right after that the old man falls down and we believe him dead. He doesn’t speak, so the curious daughter Fatu, wants to know what’s in his suitcase and opens it. Why is Mutar so terrified? What is he carrying in his suitcase? Even the wise women are unable to prevent her from opening the it. Shock turns into surprise but the drum beat goes on. Tabatô is the name of the village in Guinea-Bissau. Ni Sisi is S.A.F.E.’s new movie, which will be released on the 22nd February and features all your favourite S.A.F.E. actors. Ni Sisi portrays a typical Kenyan community: a harmonious muddle of tribes, intermarriages, and extended families. Friends who have lived and worked together all their lives, who place no stock in which tribe their neighbour comes from. Then one day rumours begin to spread and suddenly mistrust takes hold.